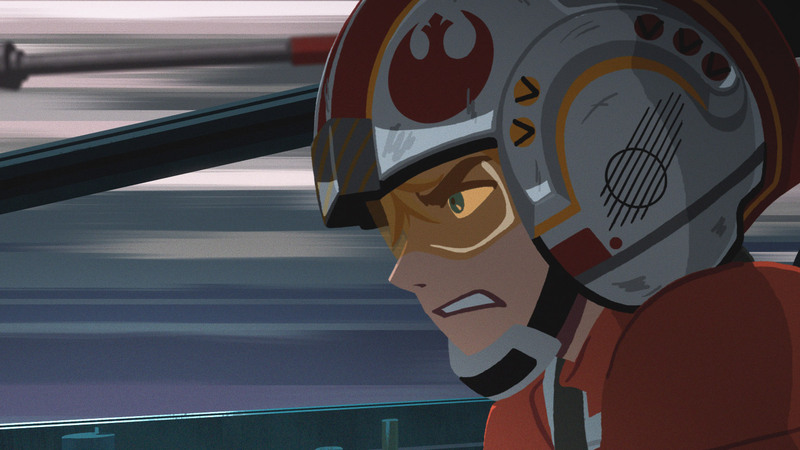 Quiz: Which Star Wars Galaxy of Adventures Short Should You Watch Right Now? Let your instincts guide you in this quiz, then begin exploring the new series of animations. Fulfill your destiny and explore the bold new animation style of Star Wars Galaxy of Adventures, a series of new shorts that celebrate the saga like you’ve never seen it before. Relive favorite moments and discover new details in these retellings that focus on some of the most beloved heroes and villains in the galaxy far, far away. But which adventure to choose first? Take our quiz and we’ll tell you which Star Wars Galaxy of Adventures short you should watch right now! Which Star Wars character do you identify with the most? 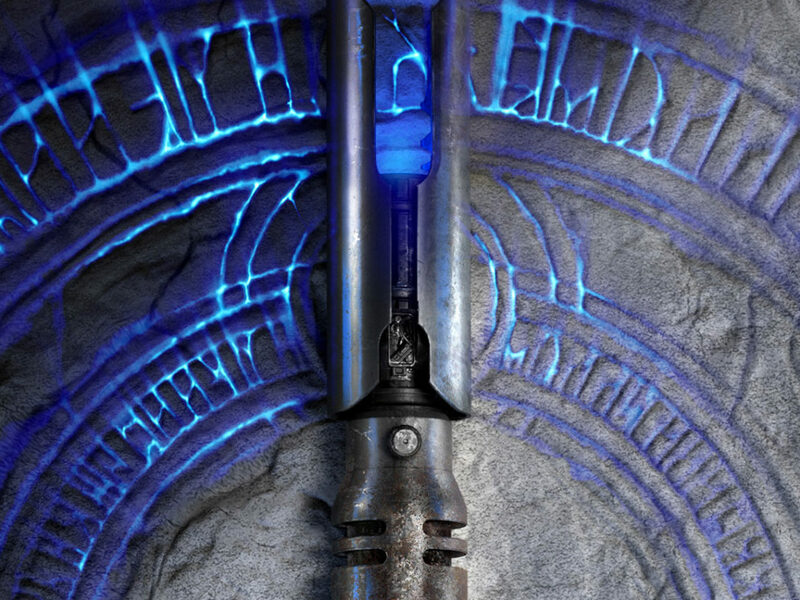 Who would you rather fight in a lightsaber duel? 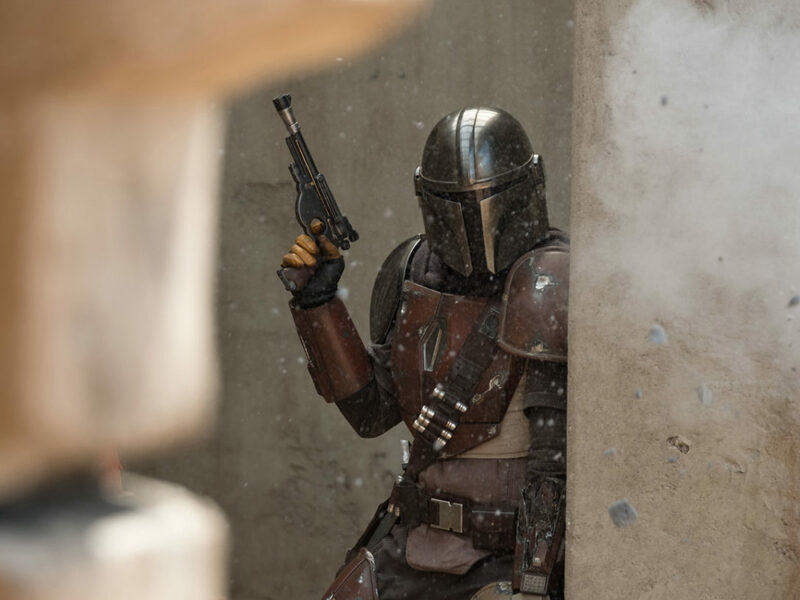 Ancient weapons are no match for a good blaster at your side. "Into the garbage chute, flyboy!" You should watch "Princess Leia vs. Darth Vader - A Fearless Leader"! The future General Leia Organa was already a formidable leader for the Rebel Alliance when she stared Darth Vader in the mask and boldly lied about being on a diplomatic mission. Watch the new Star Wars Galaxy of Adventures short celebrating her indomitable spirit, and then catch the rest of the series on the Star Wars Kids YouTube channel! You can also read all about our favorite moments from the series so far! You should watch "Luke vs. the Death Star – X-wing Assault"! From humble beginnings as a Tatooine farmboy, Luke Skywalker became a fearless freedom fighter aided by the power of the Force. Watch the new Star Wars Galaxy of Adventures short celebrating his assault on the Death Star, and then catch the rest of the series on the Star Wars Kids YouTube channel! 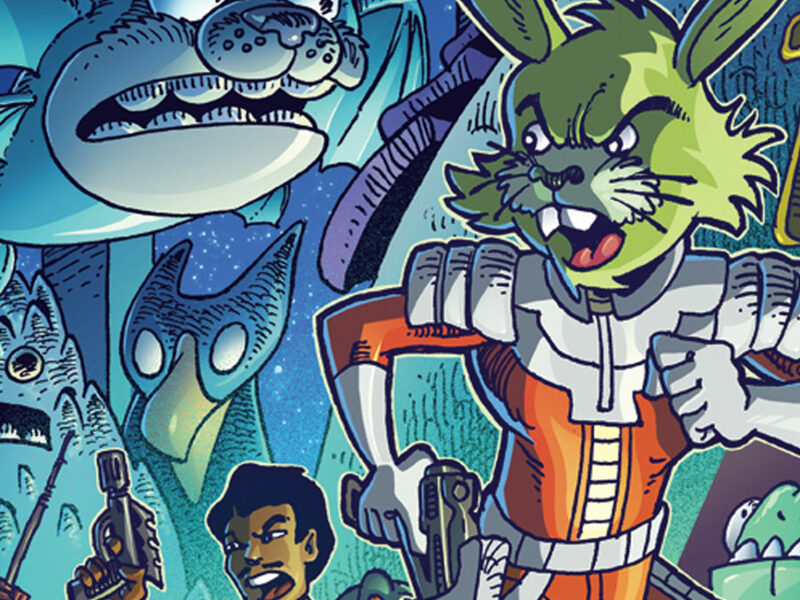 You should watch "Chewbacca – The Trusty Co-Pilot"! Even an adept pilot like Han Solo needs the might of a loyal and courageous co-pilot. 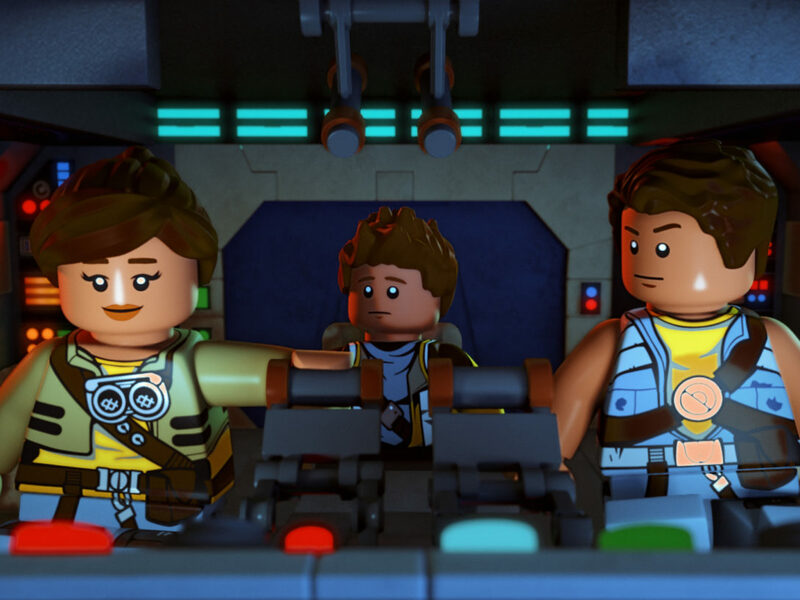 Watch the new Star Wars Galaxy of Adventures short celebrating the adventures of Chewbacca and Han aboard the Millennium Falcon, and then catch the rest of the series on the Star Wars Kids YouTube channel! You should watch "Luke Skywalker vs. Emperor Palpatine – Rise to Evil"! Long before Luke Skywalker faced Emperor Palpatine in his throne room, the secret Sith Lord was calculating for a meteoric rise to unlimited power. Watch the new Star Wars Galaxy of Adventures short about Emperor Palpatine’s evolution, and then catch the rest of the series on the Star Wars Kids YouTube channel! You should watch "Darth Vader – Power of the Dark Side"! Don’t let Darth Vader find your lack of faith disturbing. 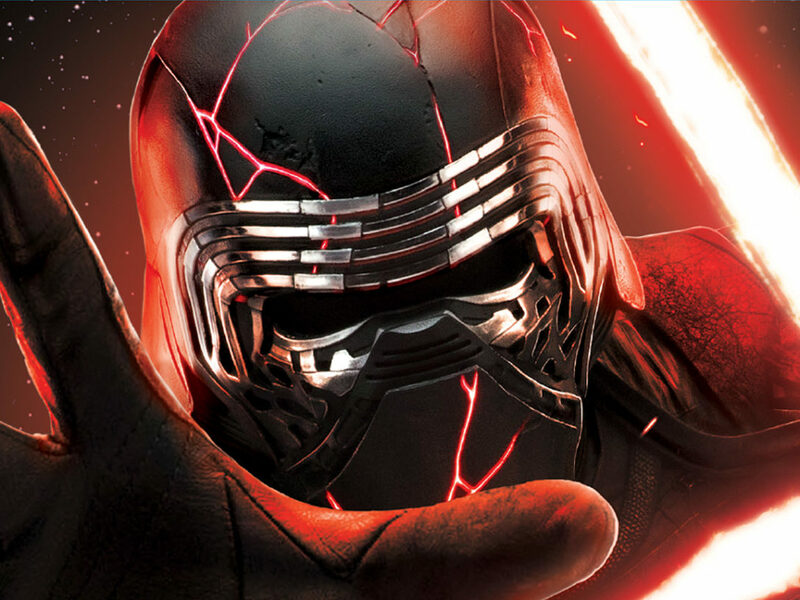 Watch the new Star Wars Galaxy of Adventures short focused on the power of the Sith Lord, and then catch the rest of the series on the Star Wars Kids YouTube channel! You should watch "R2-D2 – A Loyal Droid"! 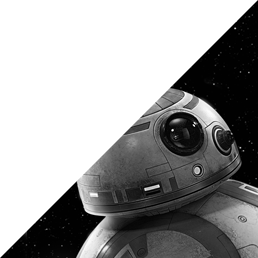 R2-D2, where are you?! Watch the new Star Wars Galaxy of Adventures short celebrating the importance of the brave little droid, and then catch the rest of the series on the Star Wars Kids YouTube channel! 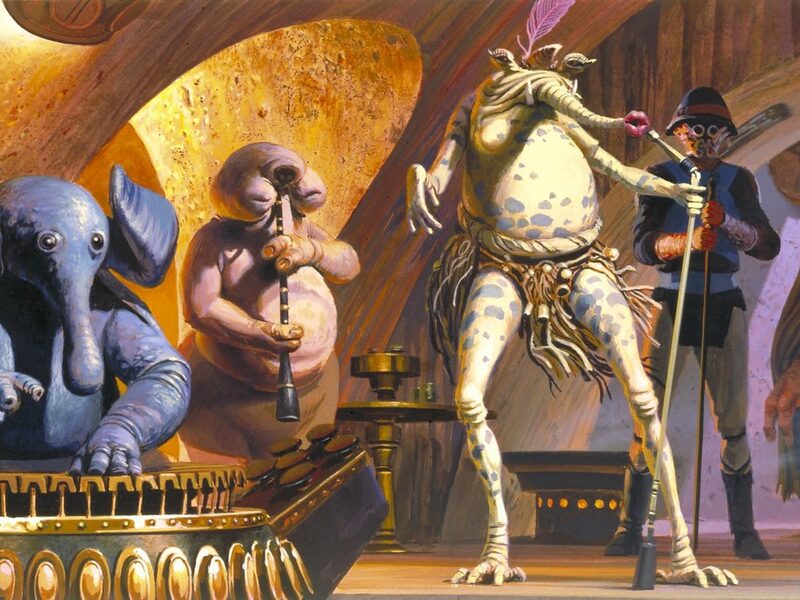 Quiz: Which Member of the Max Rebo Band Are You? 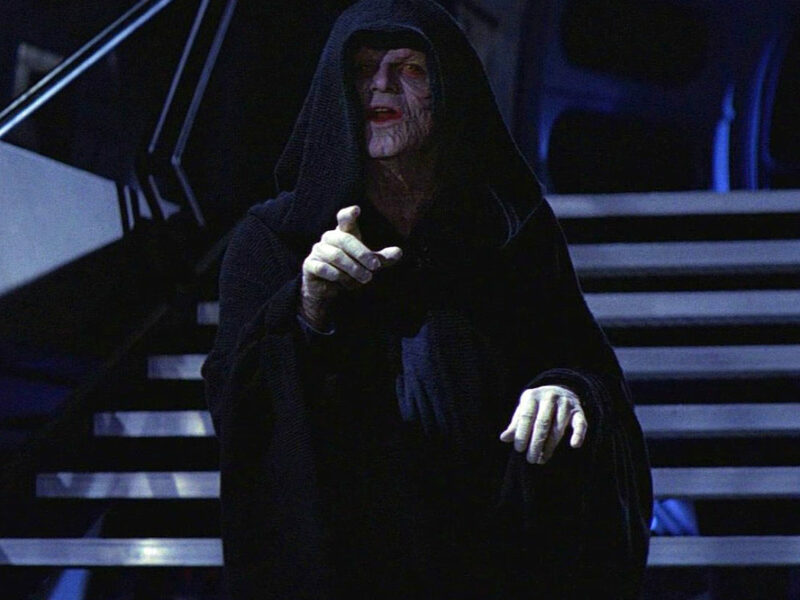 Quiz: How Well Do You Know Emperor Palpatine? 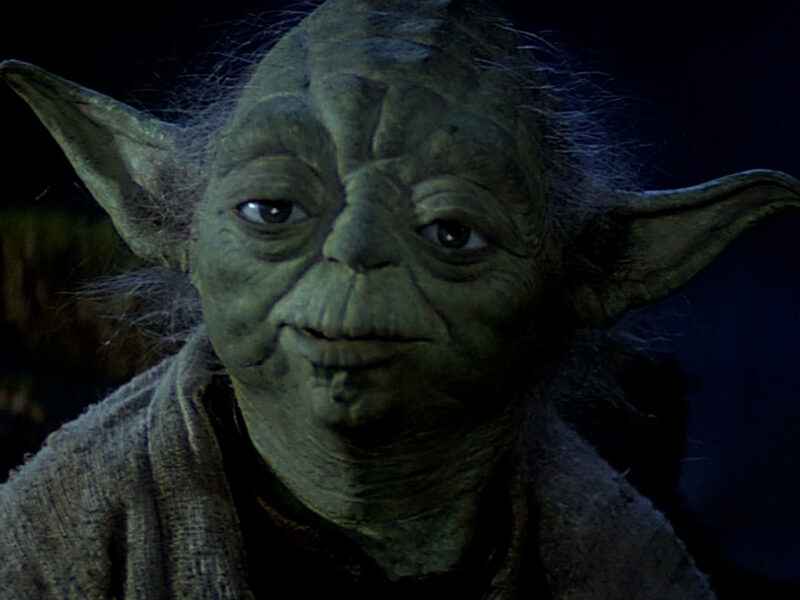 Quiz: Can You Finish the Original Trilogy Star Wars Quote?